At Tesla’s shareholder meeting on Tuesday, the company revealed this fuzzy teaser image—which we found on Electrek—of its upcoming compact crossover, the Model Y. Here’s what we can glean from it. This is now the second Tesla Model Y teaser we’re seeing, with the first revealing a lack of side mirrors, and this new one also appearing to be mirrorless. 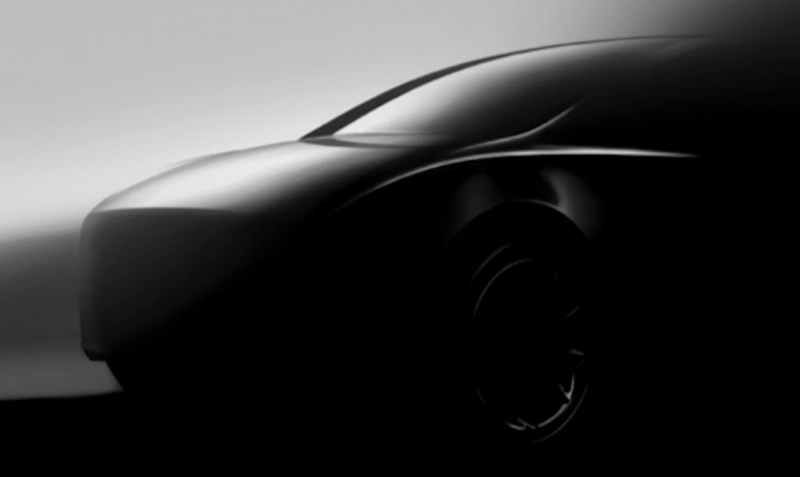 Unlike the first teaser, this shot shows the basic front profile, which appears to display a hood that—like the Model X—slopes downward and gets narrower towards the front of the car, and which sharply cuts off into a nearly vertical front fascia. Based on where the fascia seems to come to an end on the vertical plane, it looks like this vehicle sits relatively high off the ground, with the wheels appearing rather large. Above that wheel is what looks to be a curvaceous character line that melds the car’s beltline with the downward-sloping hood. The windshield also looks to wrap high into the roof, like the Model X.
There’s really not a whole bunch more to be learned from this teaser; it looks like a swoopy Model X. Swoops! Plus, it could just be an early design buck, so this could easily change by the time Tesla debuts the car. 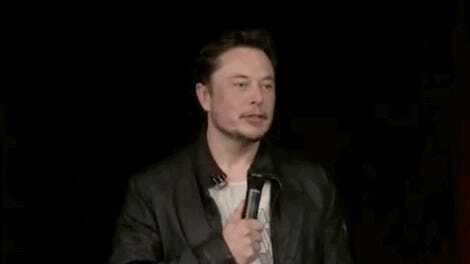 Elon Musk has said that, as of this past May, the Model Y would enter production in 24 months. Perhaps Tesla will keep rolling out more detailed teasers to keep everyone interested; if not, we’ll see what this thing really looks like in 2020. Maybe.